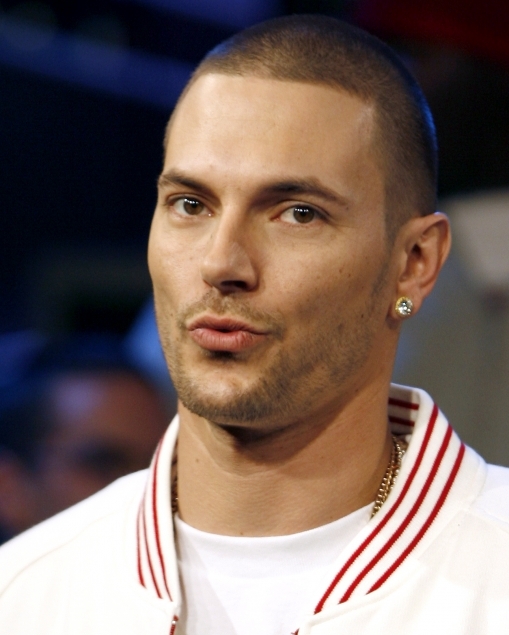 Britney Spears´ex-husband Kevin Federline recent weight gain had prompted critics to refer to him as K-Overfed. But Kevin Federline is looking considerably lighter after being ordered to shed the pounds for his upcoming reality show. The new slimmed body of the former backing dancer was spotted at a party hosted by rapper Snoop Dogg. K-Fed (31) looked healthy and toned and obviously very proud of it. He is apparently so keen to keep his weight loss going that he even stuck to sugar-free Red Bull at the event. It comes just three months after he was seen looking bloated while golfing in California. The ex-husband of Britney Spears gained massive amounts of weight following his divorce from the singer. Federline has now adopted a strict high-protein diet and hired a personal trainer, who restricted K-Fed's food choices to egg whites, salmon, chicken and steamed vegetables. According to Daily Mail UK, Kevin has to eat six meals a day, every three hours to speed up the metabolism.